Dr. German was appointed Founding Dean of the University of Central Florida College of Medicine in December 2006. In July 2010, UCF President John C. Hitt named Dr. German to the new position of Vice President for Medical Affairs for the university. As Dean, Dr. German leads the development of the new medical college comprised of the M.D. program and the Burnett School of Biomedical Sciences. In her role as vice president, she oversees the college’s medical practice plan and coordinates other medical initiatives. Dr. German earned her undergraduate degree in chemistry from Boston University and her M.D. degree from Harvard Medical School. 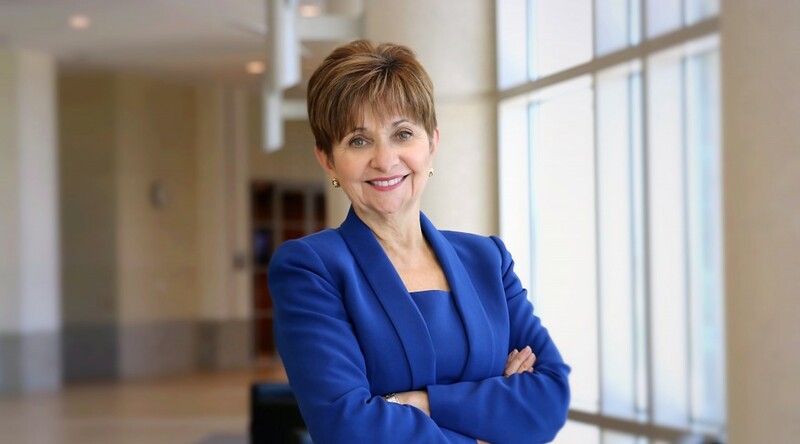 She was previously Associate Dean of Medical Education at Duke University Medical School while maintaining her own private practice of Internal Medicine and Rheumatology. In 1988 she joined Vanderbilt University as Associate Dean for Students and later Senior Associate Dean for Medical Education. She served on the Board of Trustees for the Tennessee Medical Association and chaired the Tennessee Board of Directors for the Arthritis Foundation. She also served as President and Chief Executive Officer of St. Thomas Hospital in Nashville. In 2005, she joined the Association of American Medical Colleges (AAMC) in Washington, D.C. as a Petersdorf Scholar in Residence.